While you’re heating up Lean Cuisines in the office microwave, Port Hood’s bluesman Dan Doiron will be putting away some ribs and mac and cheese—sweet tea on the side—in Memphis, Tennessee. The winner of the East Coast Blues Society’s Maritimes to Memphis competition, the Cape Breton guitarist and his band will be shredding their hearts out all over Beale Street until January 27 at the 30th Annual International Blues Challenge. 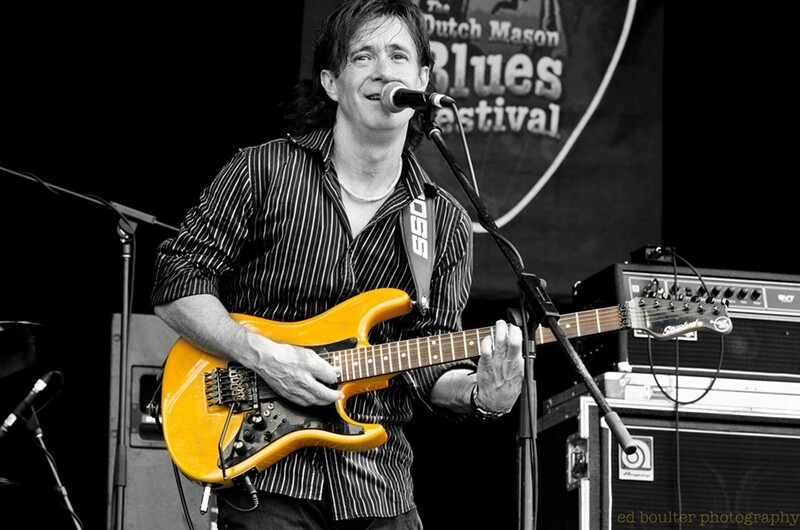 Doiron’s sound combines “groove, rock and blues” straight from his heart. “The feel is from our soul so we just want to be who we are and we're just going to leave it all on the stage and go for it,” he says.